[This local news coverage made possible by readers like you.] Following menthol cigarette restrictions approved by the Minneapolis City Council in August 2017, the number of stores selling menthol cigarettes decreased from 354 to 82. This is according to a staff presentation to the City Council’s Zoning and Planning Committee last week. 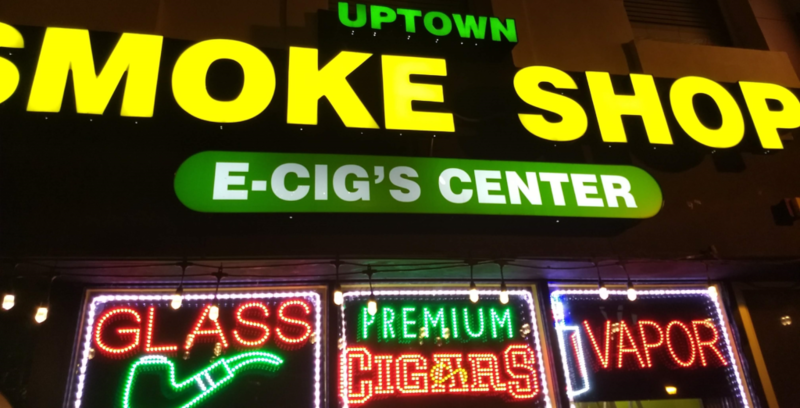 The city’s updated … Continue reading "Minneapolis City Council considers response to proliferation of tobacco shops"